Placing the mouse over the menu items you will get a tooltip. Stay in touch and get free technical tips! 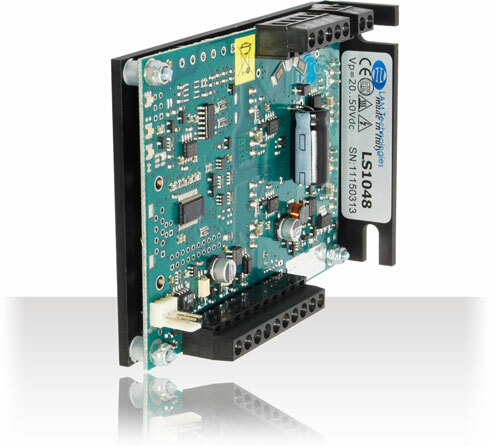 The LS10 stepper motor driver series offers an excellent price/performance ratio.